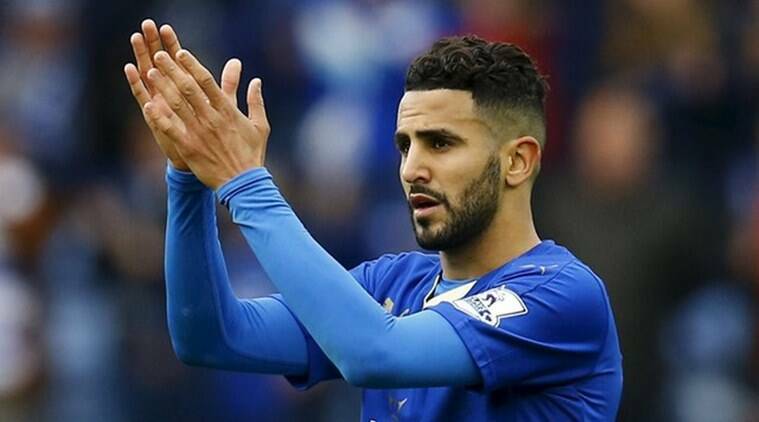 Current PFA Footballer of The Year, Riyad Mahrez, is one of five players nominated for the coveted BBC African Footballer of the Year award. The Algerian winger, who helped Leicester City to a historic first English Premier League crown last season, will be among three favourites to scoop the accolade in what will be a tightly contested affair. Sadio Mane (Liverpool), Andre Ayew (West Ham United), Pierre-Emerick Aubameyang (Borussia Dortmund) and Yaya Toure (Manchester City) complete the list of nominees. Alongside Mahrez, Aubameyang will probably be the favourite to win the award with the Gabon international having scored 39 goals in 49 games for his German club last season - carrying that form into the current campaign. Mane also carried his superb 2015-16 form into the on-going campaign with the now Reds forward, who joined from Southampton in June, helping the Merseyside club to the top of the table before the current international break. Moreover, Ayew - who ended the previous campaign as Swansea City's top goal scorer - prompting a move to the Hammers stands an outside chance of claiming the award, as does frozen-out midfielder Toure. The former Ivorian captain has had to settle for a place in the stands under Pep Guardiola this season, but following a public apology he could well be set to make his long-awaited return to action.